We have always taken plants to enhance the beauty of the other earth. To us, they add aesthetic value to the universe. Different plants have different colors which motivate one to forget all the sorrows and pain and appreciate the colors of life how strange does it then seem to hear that some of these plants can be poisonous. This is strange. There are many plant species that are beautiful but they have developed defensive mechanisms. These mechanisms protect them but to others species including humans, these can be lethal. People know that they need to dread animals like snakes and spiders, but not many know that they need to be afraid of the attractive looking plants too. In order to make you aware of such plants, we have compiled a list of top 10 Most Poisonous Plants on Mother Earth that you should try to stay away from. Wisteria is a creeping vine. 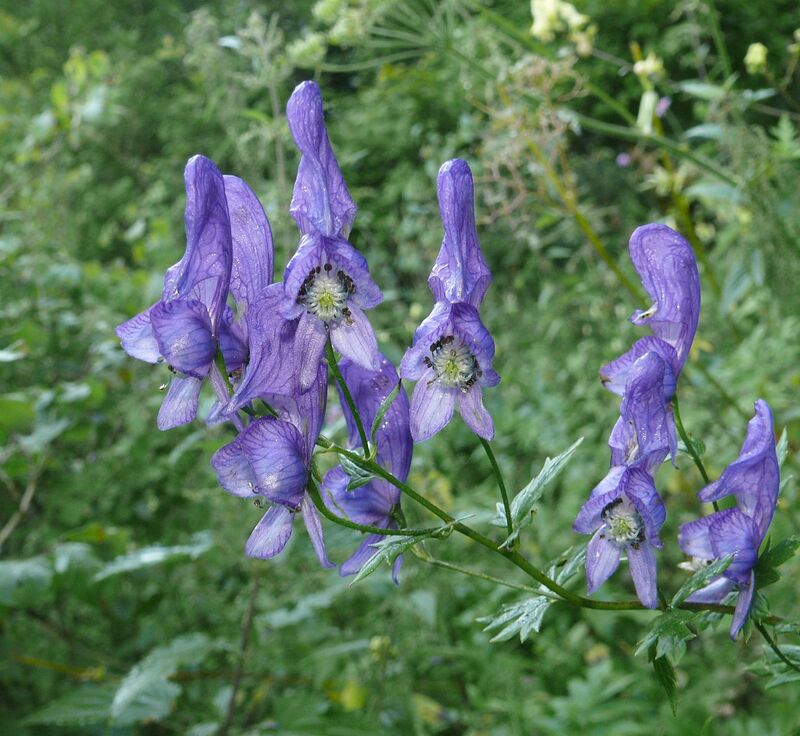 It is one of the most poisonous plants which are purple in color. These are the natives of Japan, also seen in some parts of USA and China. However, today these are found all around the world. It is quite large with a thick trunk and vine branches. These can extend as far as 60 ft. The entire plant is very harmful, eating any part of the shrub can cause a migraine and headache in addition to queasiness and nausea. Not only this it can cause ever and also diarrhea. The treatment to exposure is quite simple. It consists use of anti-nausea drugs. 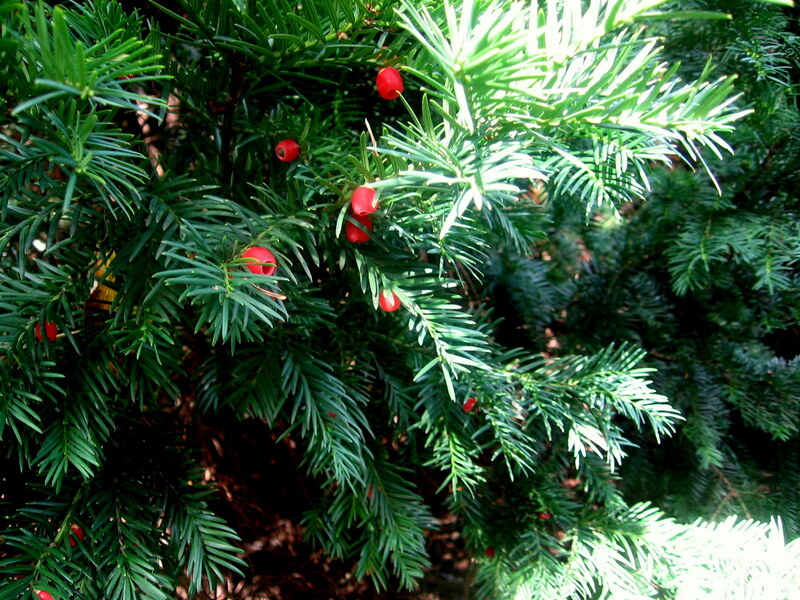 The plant usually twins around trees to an elevation of 20 ft and is one of the most poisonous plants. It features 1.5 inch long pods that are pear-shaped and normally split open to reveal red seeds which are extremely toxic. 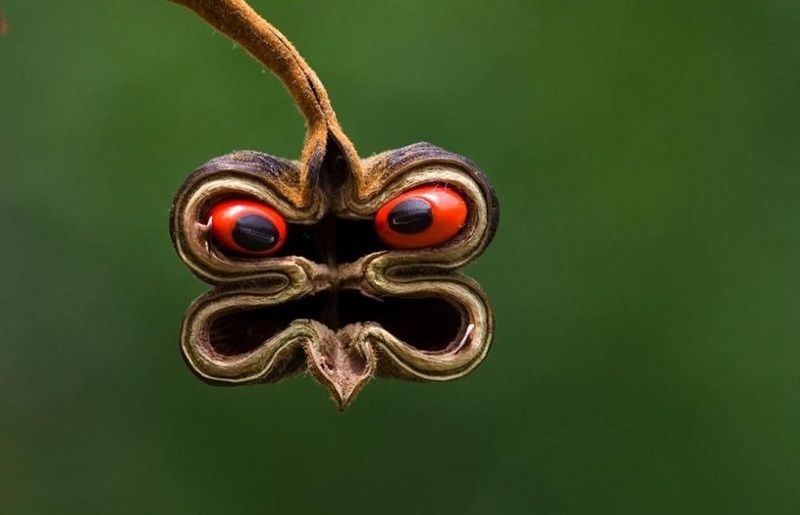 The solitary seed can generate adequate toxin which we call abrin, which is amongst one of the most effective poisonous substances that man probably knows. Fever, stomach upset, hyper-excitability, diarrhea, colic, drool as well as vomiting are some of the Symptoms of poisoning. This is slow-moving growing oldest trees in Europe that mature to 132 ft. tall. The plant dark-green level as well as narrow leaves. Except for the aril, all sections of the plant are particularly dangerous. When these are dry they become more toxic. If you eat the poisonous areas of the plant, you may suffer a heart attack, impairment of circulation and trouble in breathing. In addition to this, you may suffer convulsions, muscle shakes, as well as increased heartbeat. 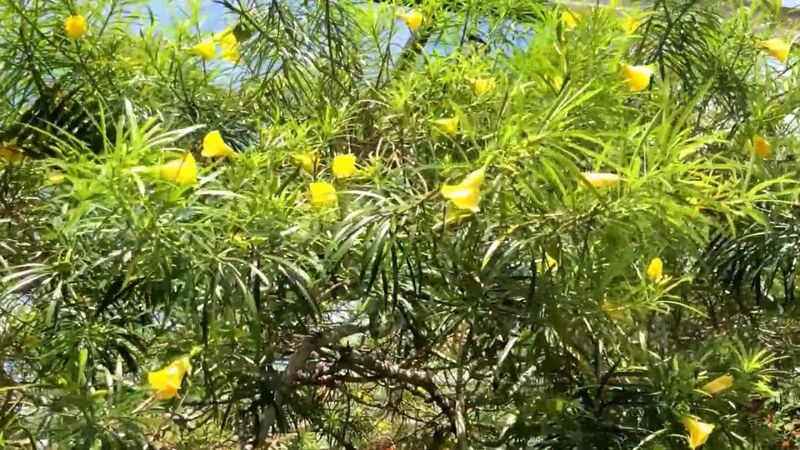 One of the most dangerous plants comes from America and is 23 ft high. A high amount of poison is contained in the seed kernels. The consumption of the plant components causes numb burning in the mouth along with throat, diarrhea, throwing up, and also stomach pain. In addition to this, it can cause dizziness, dilated eyes and irregular heartbeat and heart failure. The castor bean plant comes from East and also Northeast Africa to the Middle East and are 3 to 30 ft. tall having distinct leaves. The seed layers have lethal contaminant called ricin. Consumption of the toxic parts leads to extreme bleeding lesions in the intestines and stomach, serious bleeding lesions in the throat and mouth. The Chinaberry has an origin in tropical Asia that matures to 60 ft. high . All parts of the plant are alkaloids. The unidentified toxic substance that the plant contained damages the human gastrointestinal system when any kind of component of the plant is ingested.The poison basically lies in the fruit but the roots, flowers, bark and also fallen leaves are also toxic. When ingested, the poisonous substance causes diarrhea, stomach discomfort and intense throwing up. With the increase in poisoning the victim might experience dilated pupils, as well incapability of speech. This plant belongs to the parsley family and has a height of 2 to 6 ft. Growing in damp waste areas and resembles a potato. The leaves are large dispersing.The flowers as well as leaves of the plant disguises as those of carrots and also parsnips. 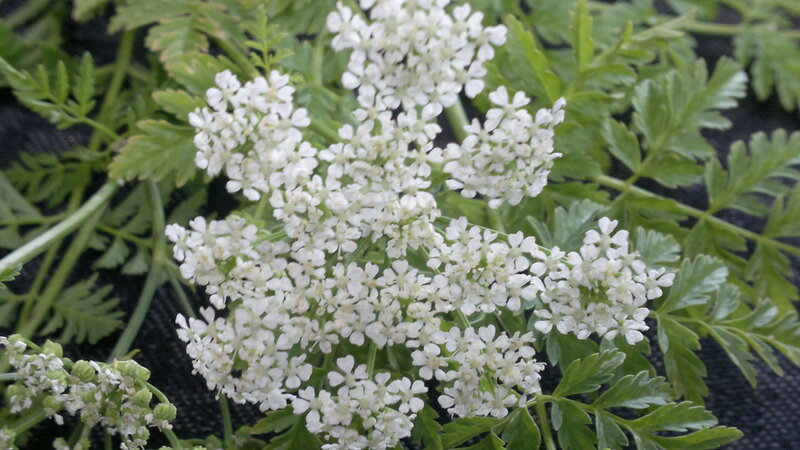 When consumed, poison hemlock can cause excessive salivation anxiety, weak pulse, dilated pupils, tremblings, weakness and migraine, diarrhea, vomiting, queasiness, and stomach pain. All in all, there are many plants that can prove deadly for the living beings, be it humans or the animals. Some of these resemble their edible equivalents that increase the propensity of their consumption. Once consumed you suffer a lot of problems. So you now know some of these most dangerous plants so be careful the next time.